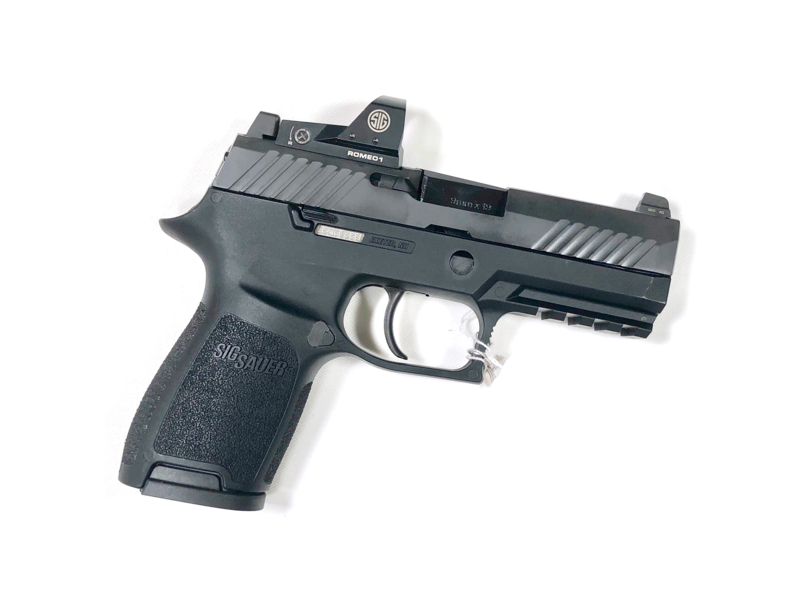 Featuring SIG SAUER’s exclusive side-mounted optic, the ROMEO1, the RX will ensure faster sight acquisition on target. Simply put, it will make a good shooter a great shooter. Shoot confidently with faster target acquisition and improved accuracy. Installed. Zeroed. And backed by the quality of the SIG name.